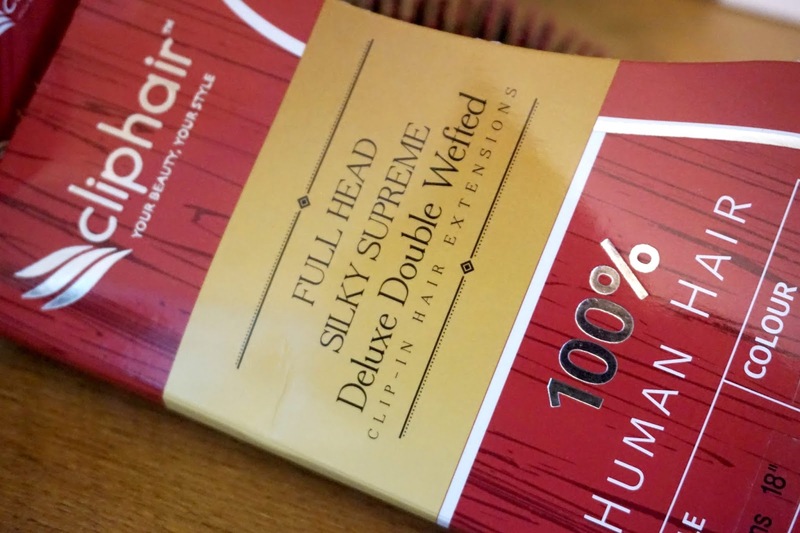 I was recently asked if I was interested to review some ClipHair extensions. I instantly said yes as I was really interested to see what they were like and what they would look like on me. I've never had proper hair extensions, only those cheap ones from stores, years and years ago before I had kids. They were awful and I'm sure most of us owned some. ClipHair extentions are real human hair and have up to 50 shades to choose from. They're perfect to add volume or length to your hair and there's a choice of different lengths. What's great with these extensions is because it's real human hair, you can style it, straighten it and curl it like you would do with your natural hair. This gives it a more natural look and you're not limited to what you can and can't do with it. Do remember to read the instructions on their website and in the pack too for their do's and don't's list. They are super easy to clip in and do add volume to your hair. It was a nice change and it made me look so much different. 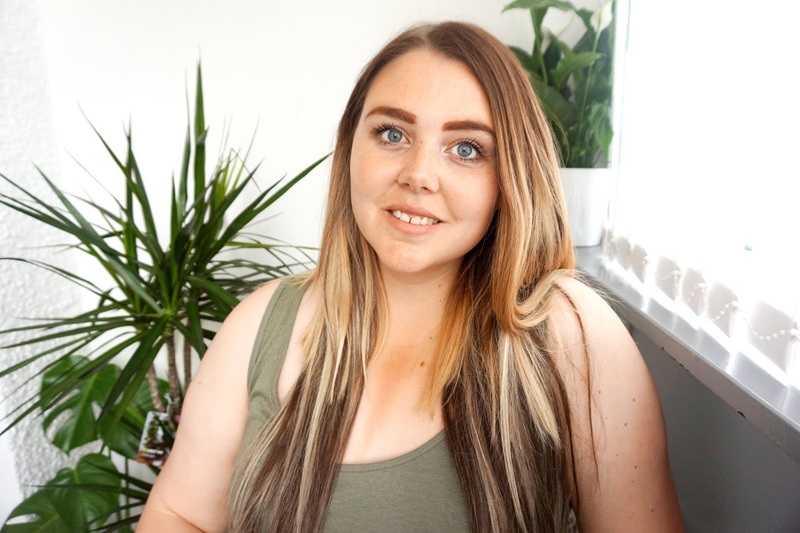 ClipHair extensions have great customer service if you are unsure on your shade - something I was unsure on and they helped me out and chose my shade for me after I sent them a photo (in natural light) of my hair. 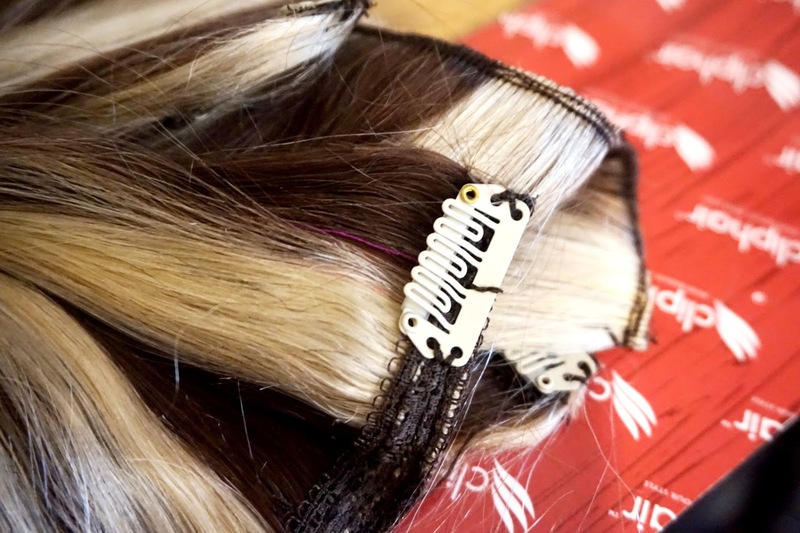 With them being real human hair, as said above, you can straighten, curl and even colour them - but it is so important to make sure that you look after them properly. They are brilliant quality, so by looking after them properly, they will last you much longer. * We were sent these items for the purpose of this honest review. All words, images and opinions are entierly our own.